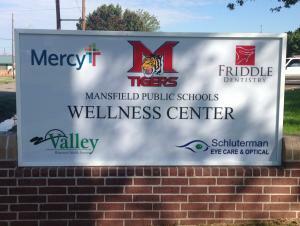 Where School Personnel and Medical Personnel work together to improve student health and academic success. Please do not take your child directly to the clinic. They must be transported by the school nurse in order to not be counted absent. 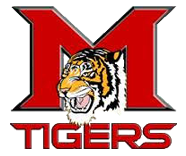 You can fill out an enrollment form before arriving to the school by downloading and printing one from this site. Just click on the Enrollment Form link on the left side of this page. The school will transport your child to & from the clinic upon your request. Your insurance will be billed. No student will be denied access due to inability to pay. Parents & Community Members are also able to use the SBHC. If you would like to see any of the Healthcare Providers, (Mercy Clinic, Dental or Vision Clinics), simply contact any of the school nurses at the numbers above, or call the provider directly. If you have any questions regarding the school-based health clinic, please call your child’s school nurse.